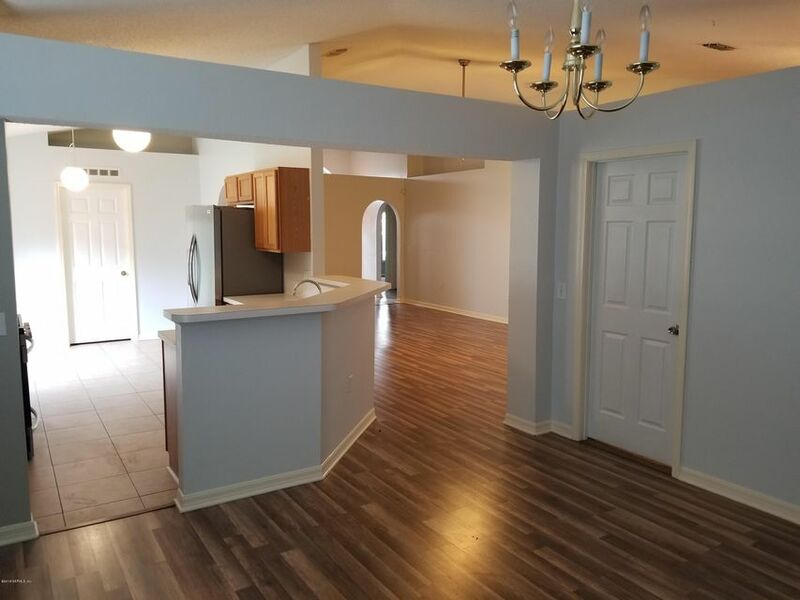 Beautiful design 3/2 Open Concept, plenty of Natural Light home on quiet Cul-de-sac street. 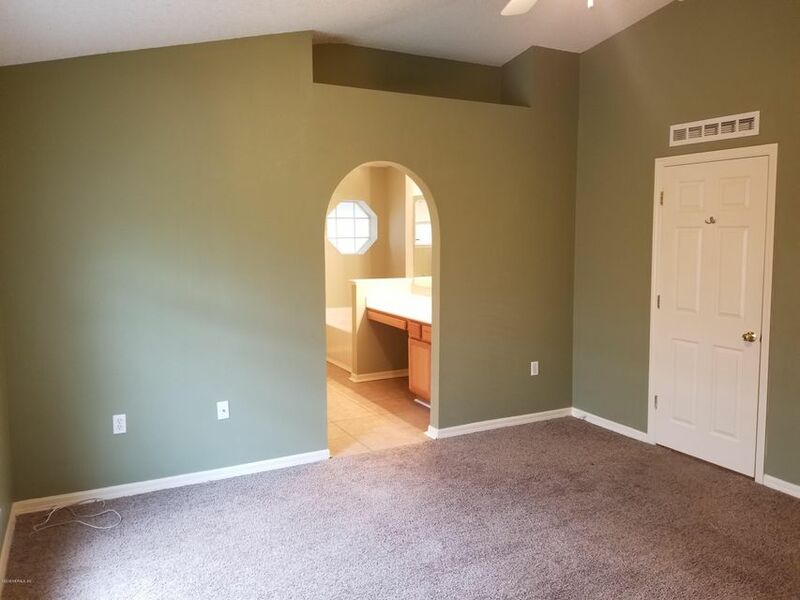 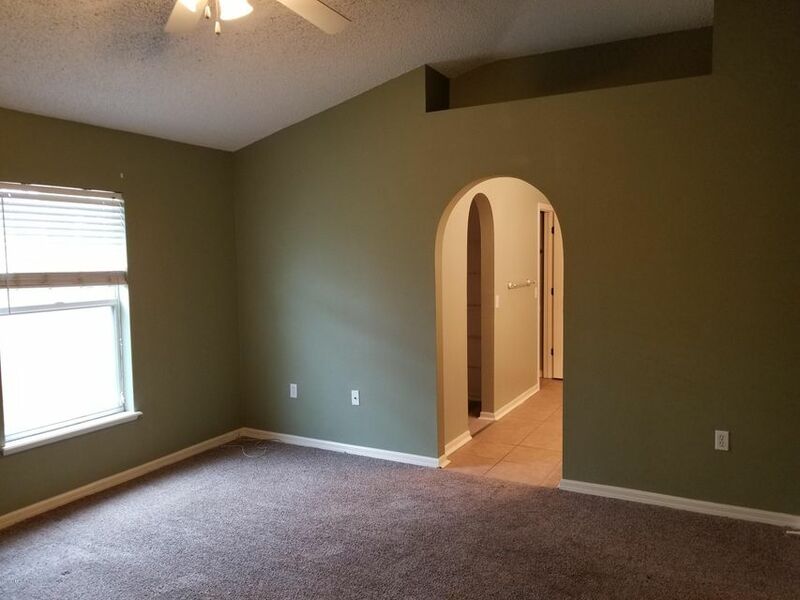 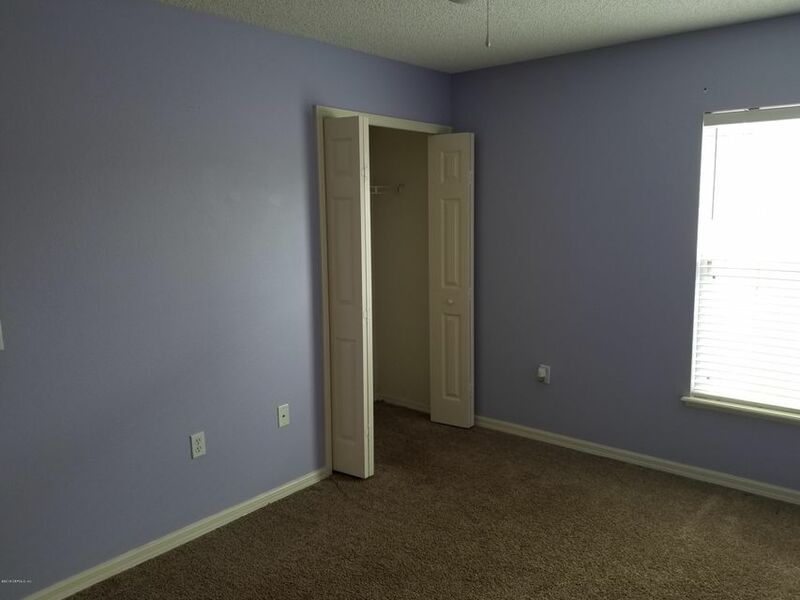 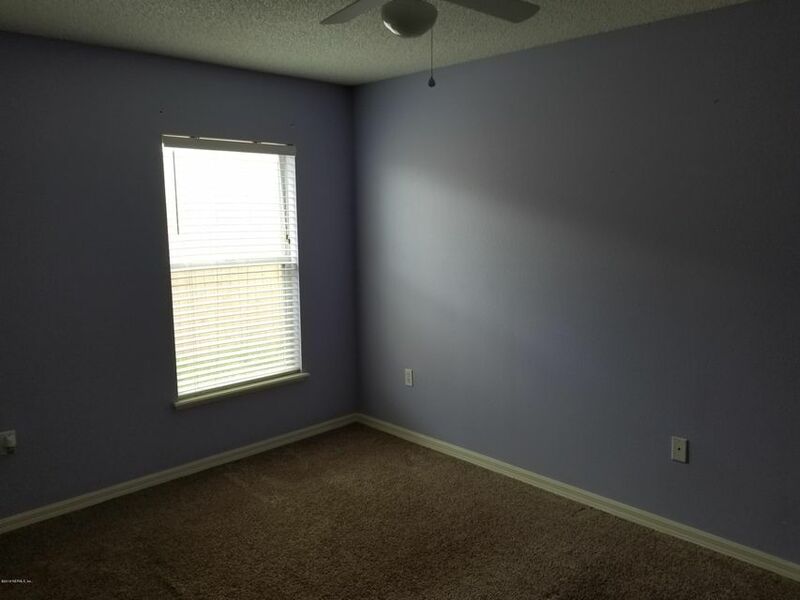 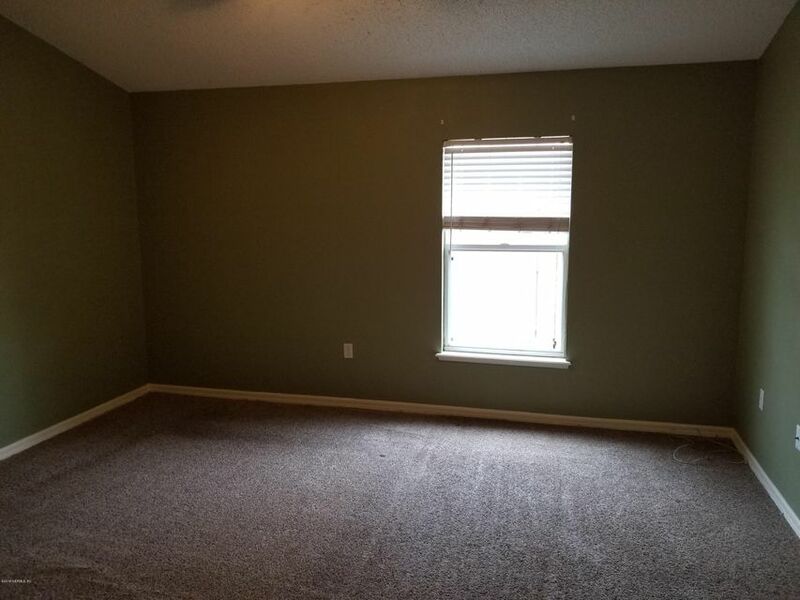 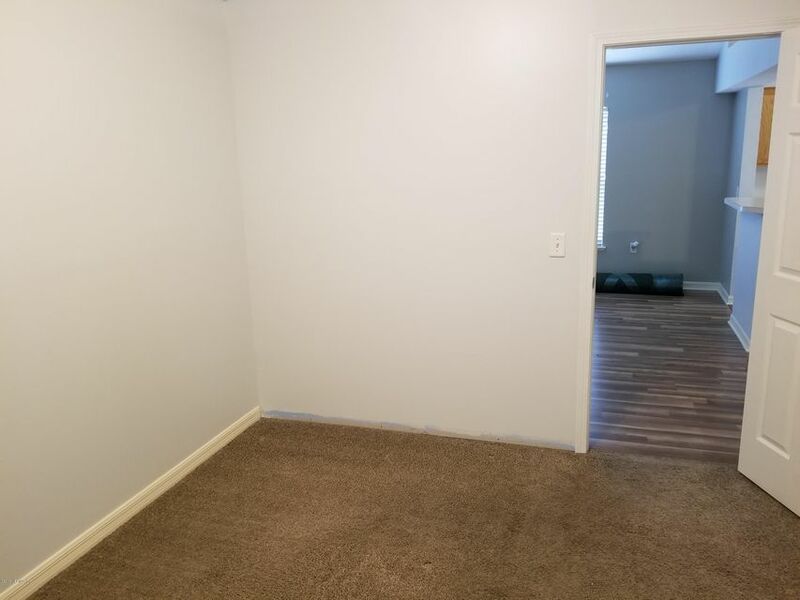 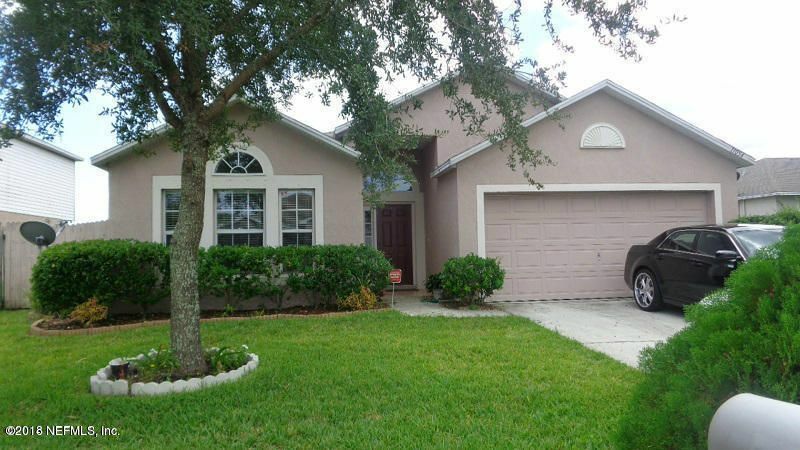 Home has large living and dining area, and nice separate oversized family room. 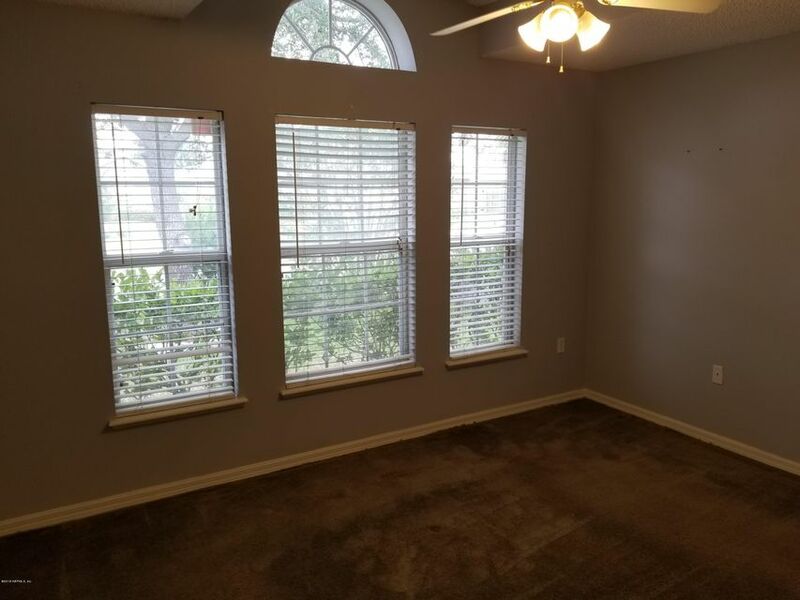 Bonus Room/Office setup for business. 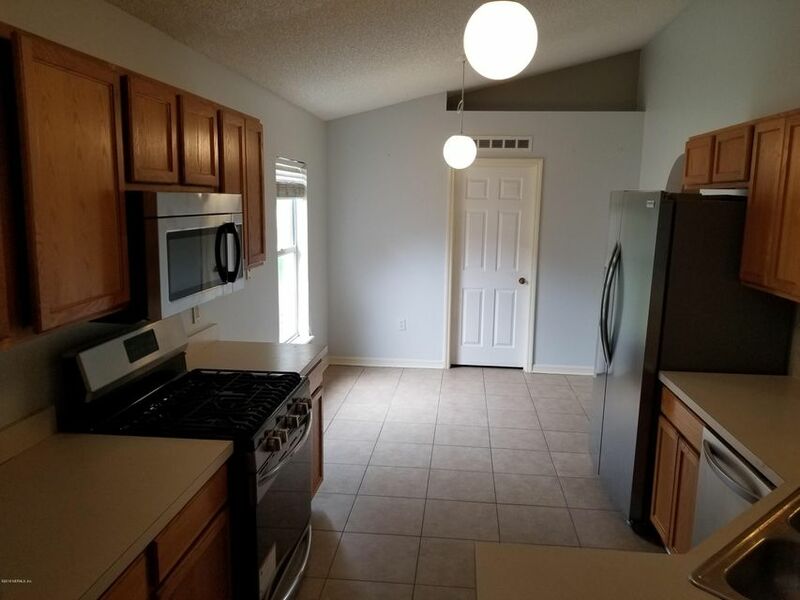 Large eat in kitchen and washer dryer hookups inside. 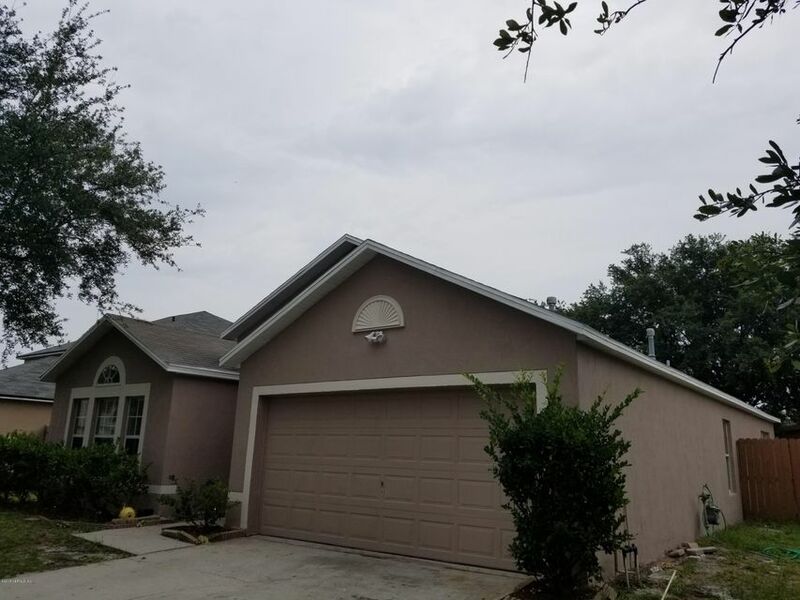 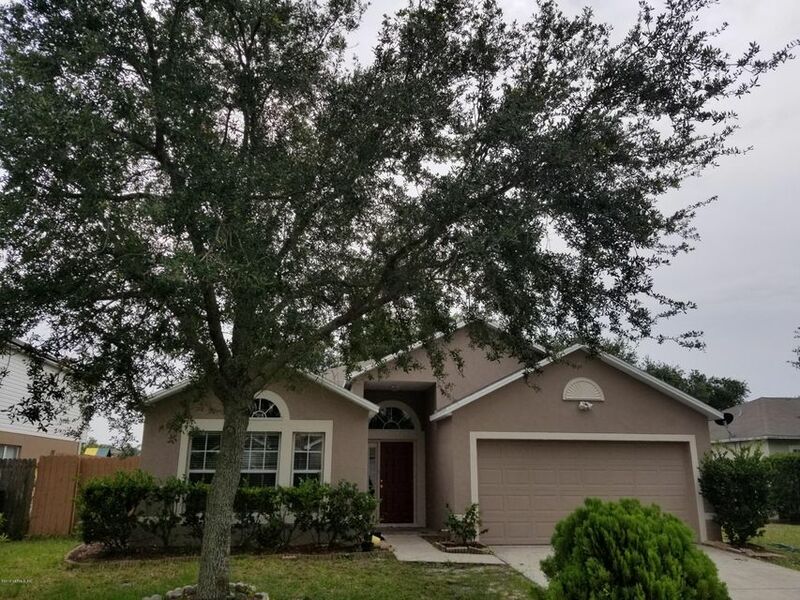 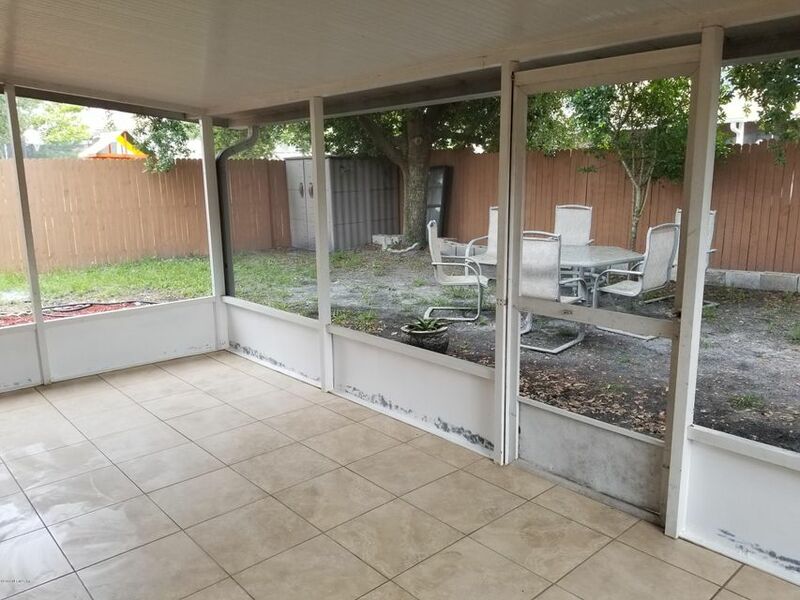 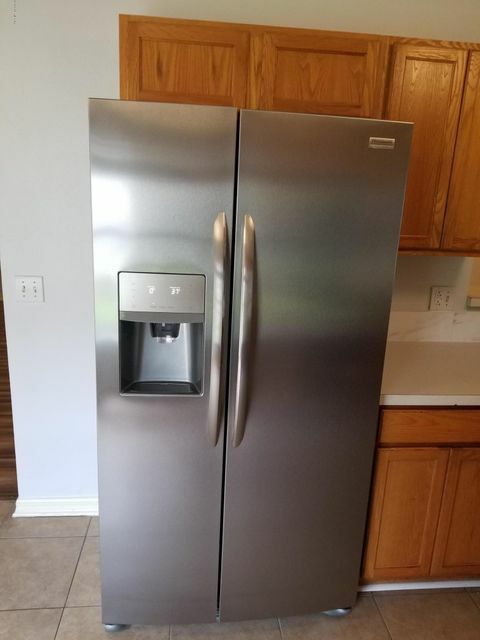 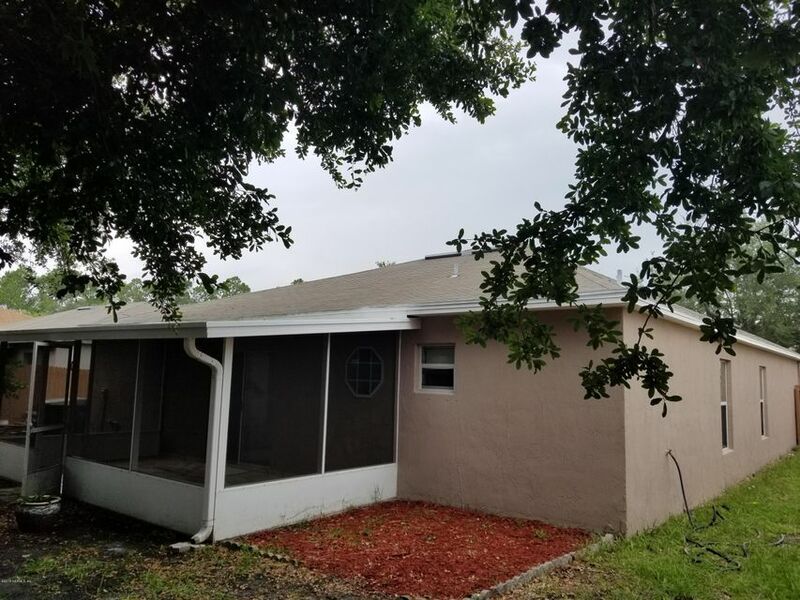 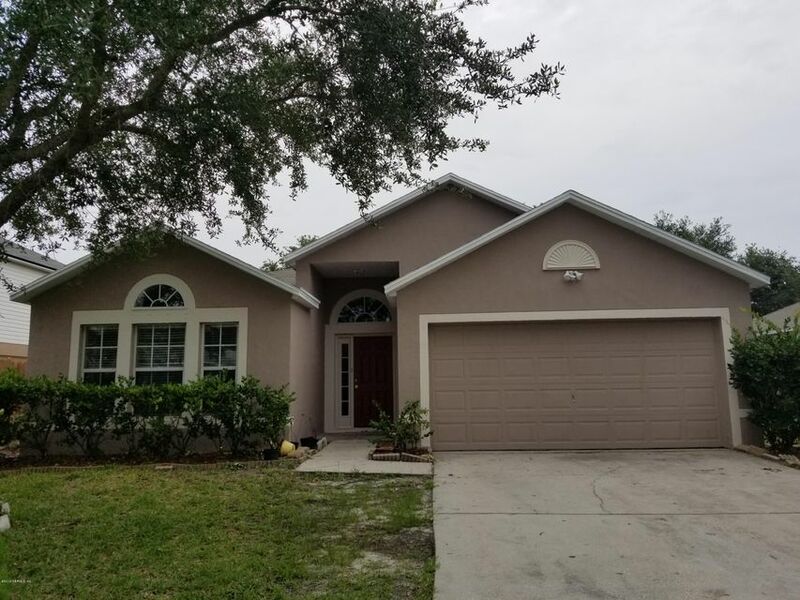 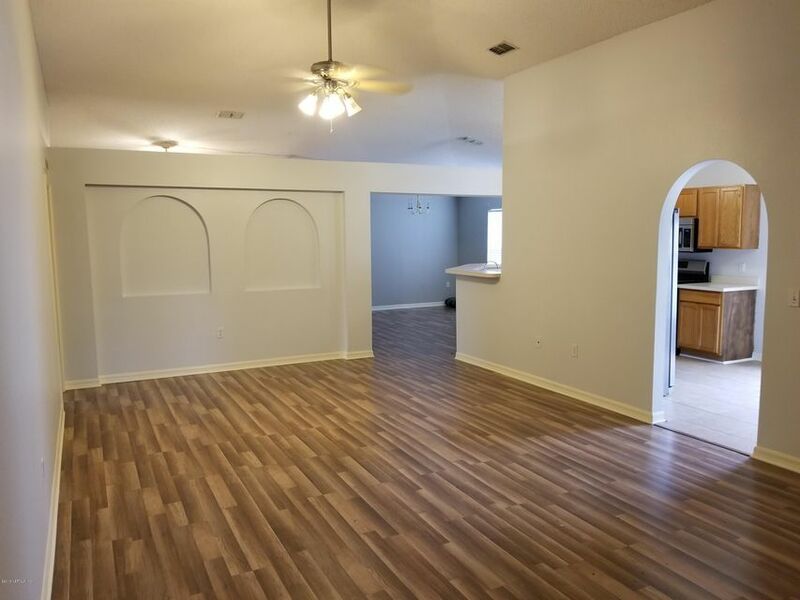 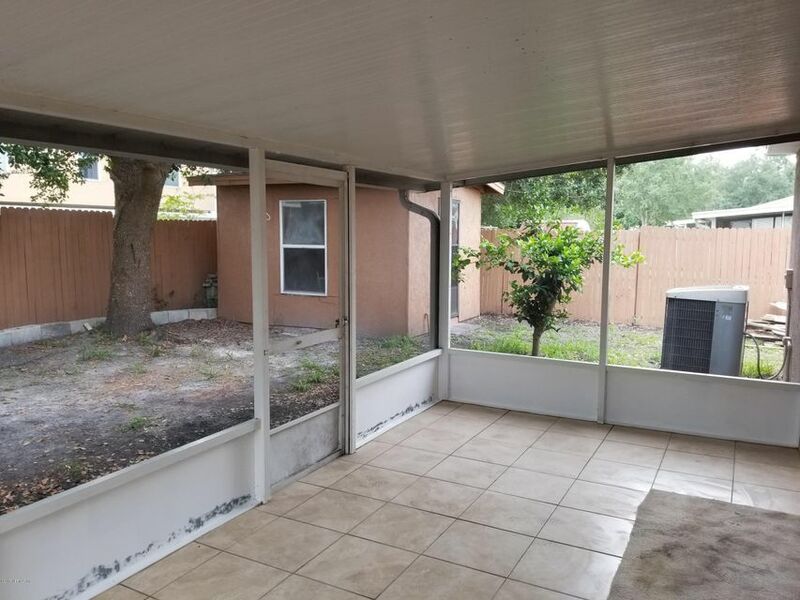 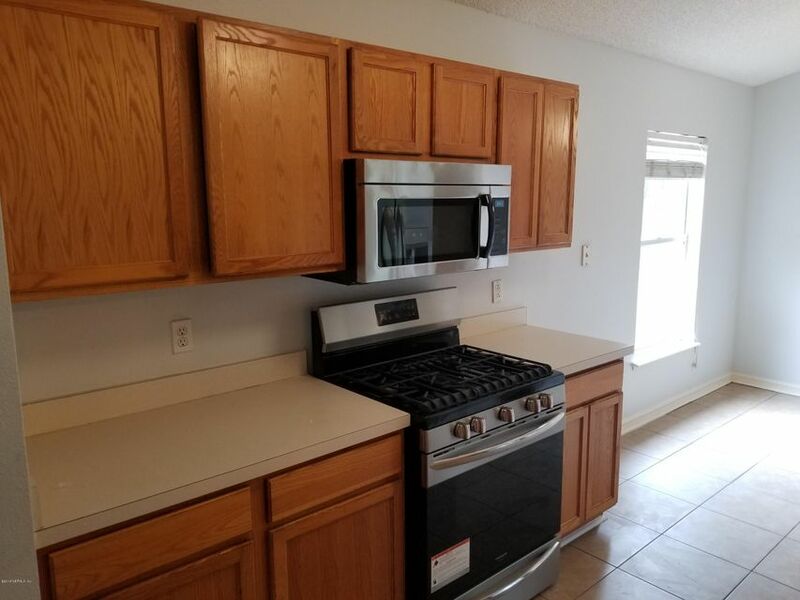 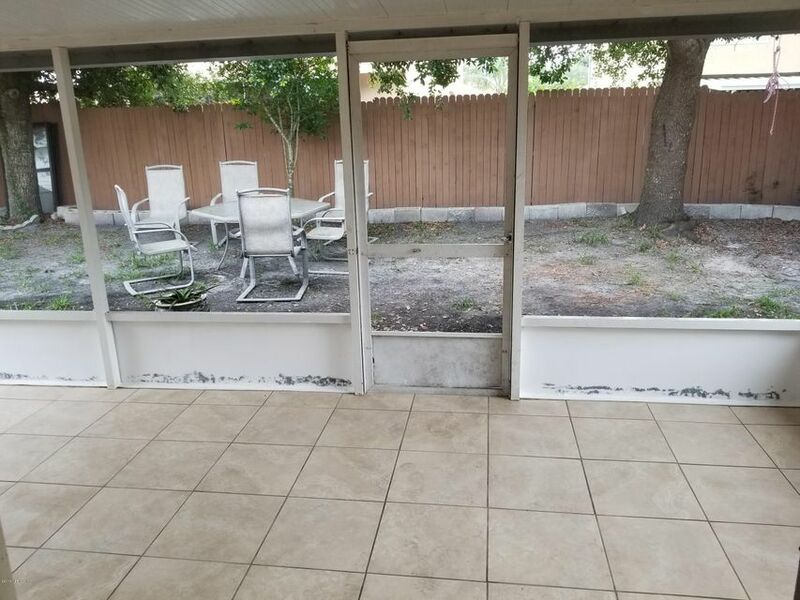 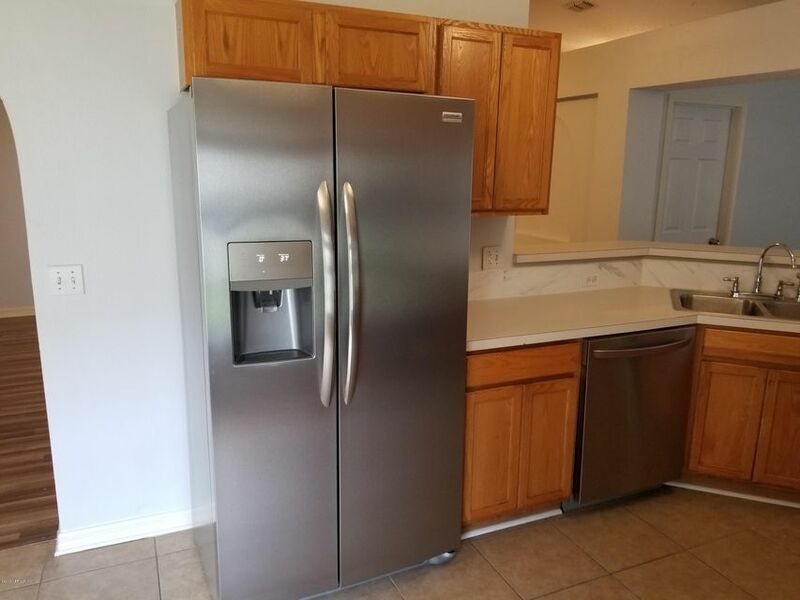 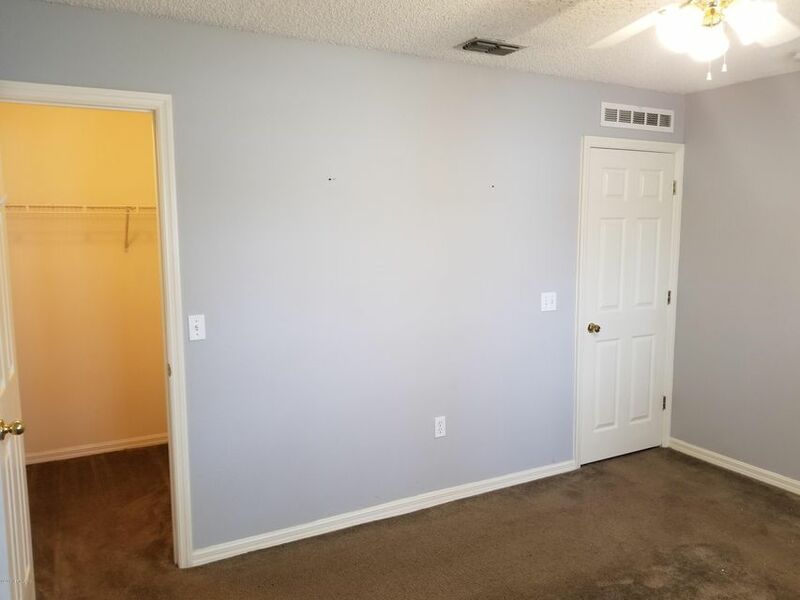 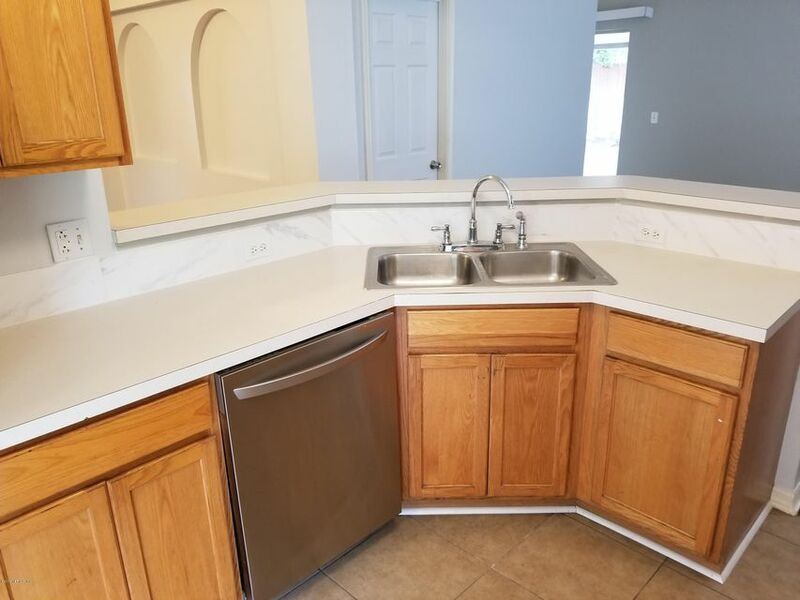 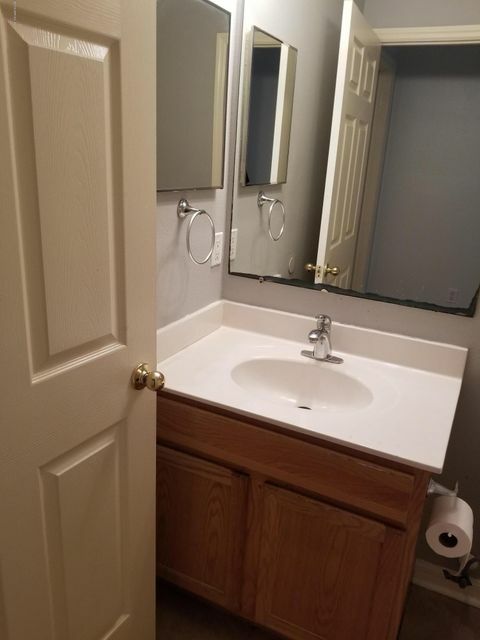 New Stainless-Steel Appliances, Interior/Exterior Paint, Nice screened in patio the length of the house and separate irrigation meter for watering the grass.Great location, 3 miles to the St. Johns Towne Center, 10 minutes to the beach, close to schools & I-295. 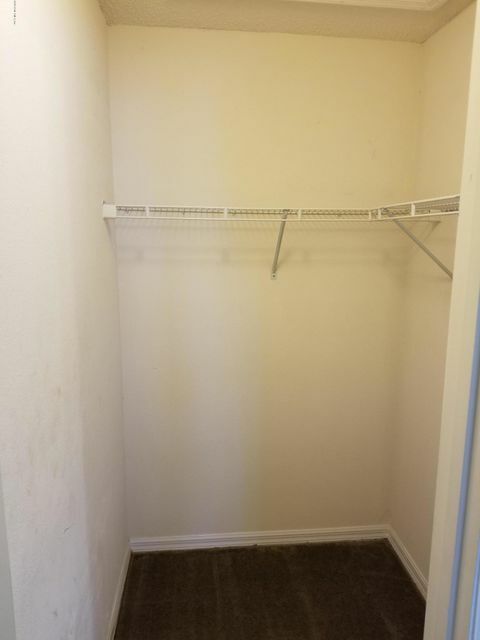 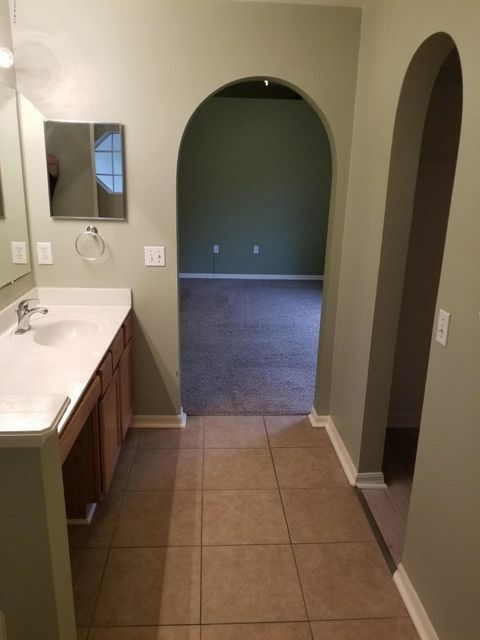 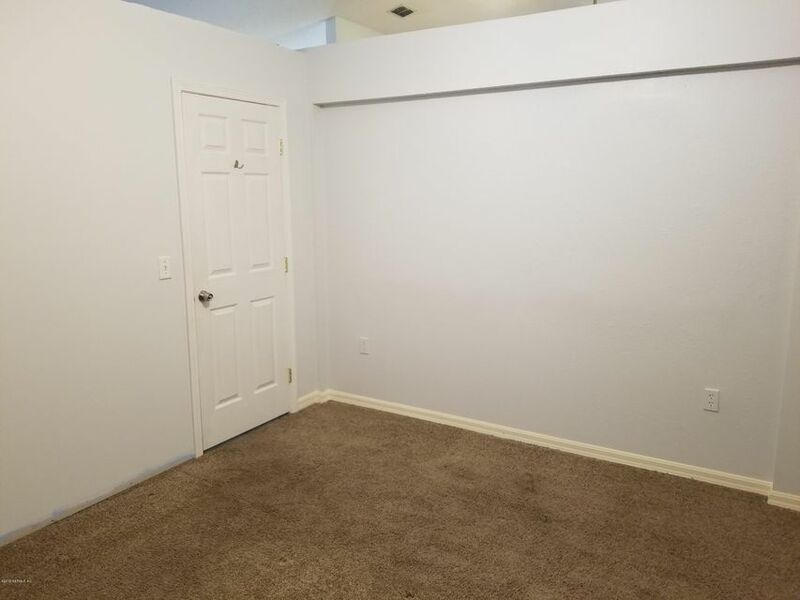 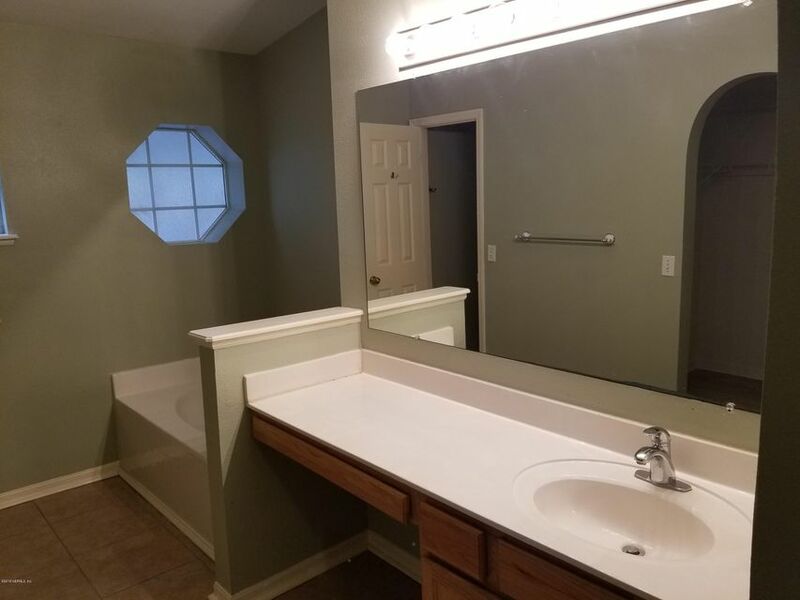 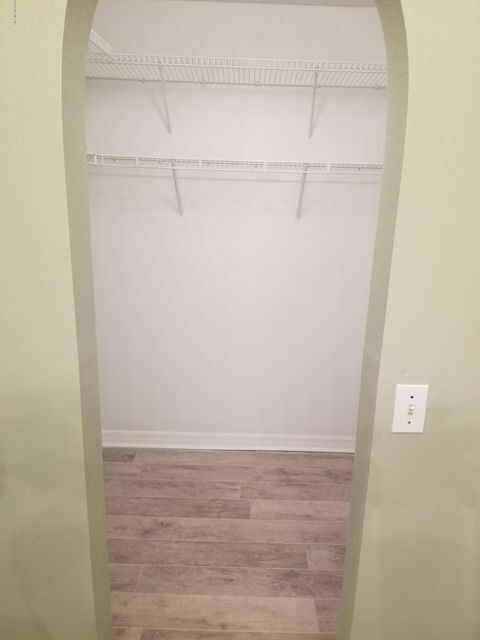 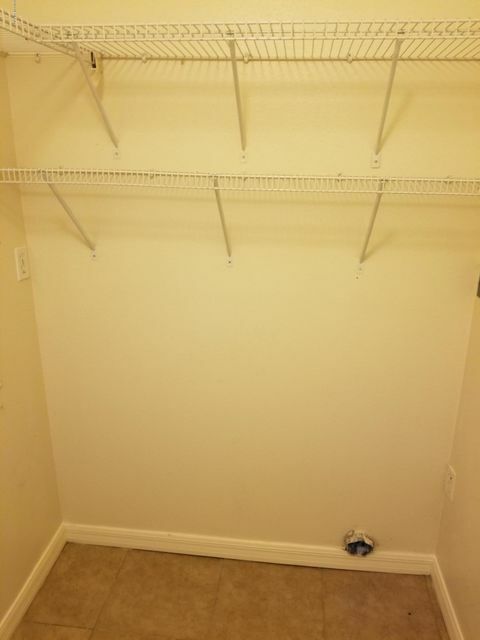 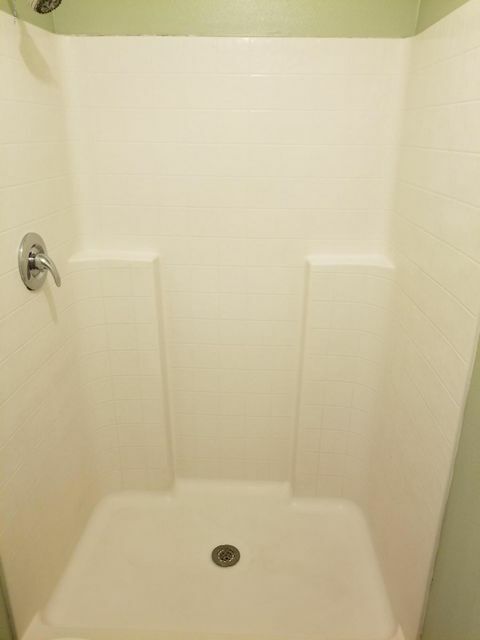 This home has been on the market since Mar 16,2018. 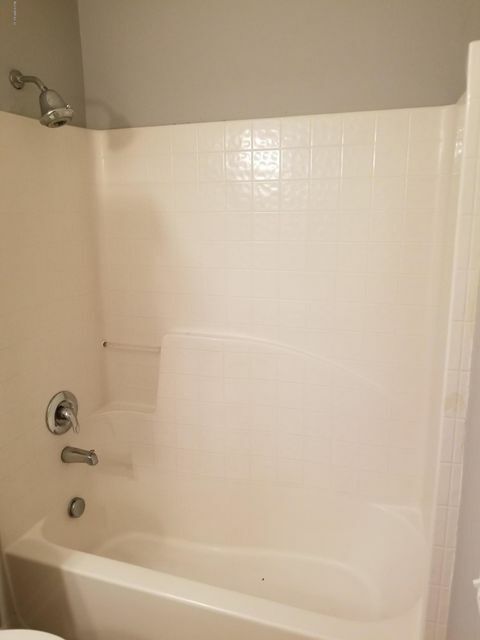 Courtesy of EDGE REALTY NETWORK LLC.